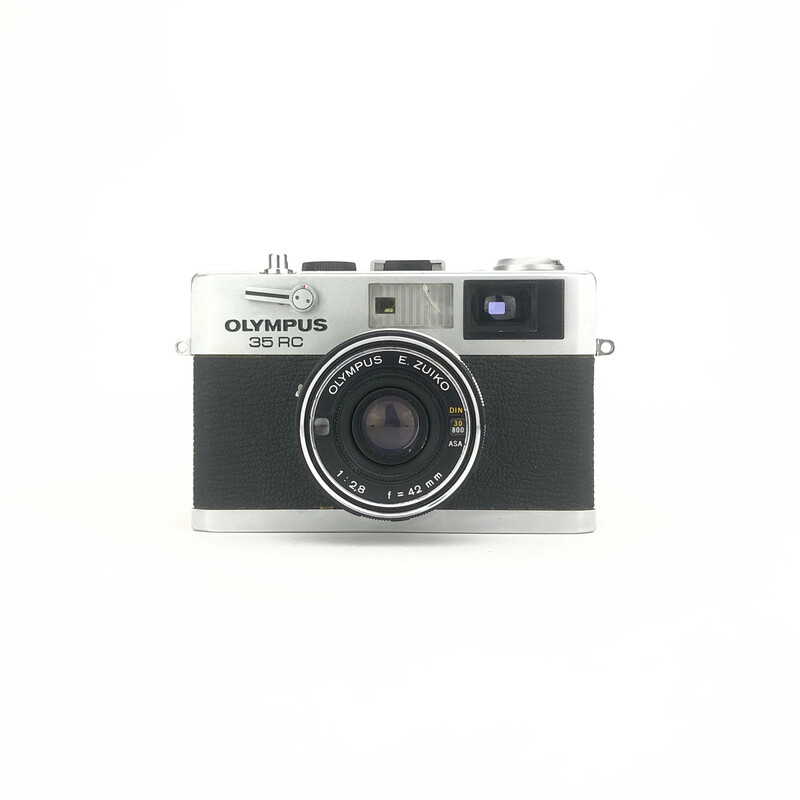 The Olympus 35RC is a little 35mm rangefinder camera which was first produced in 1970. These cameras are really little, light and easy to use. 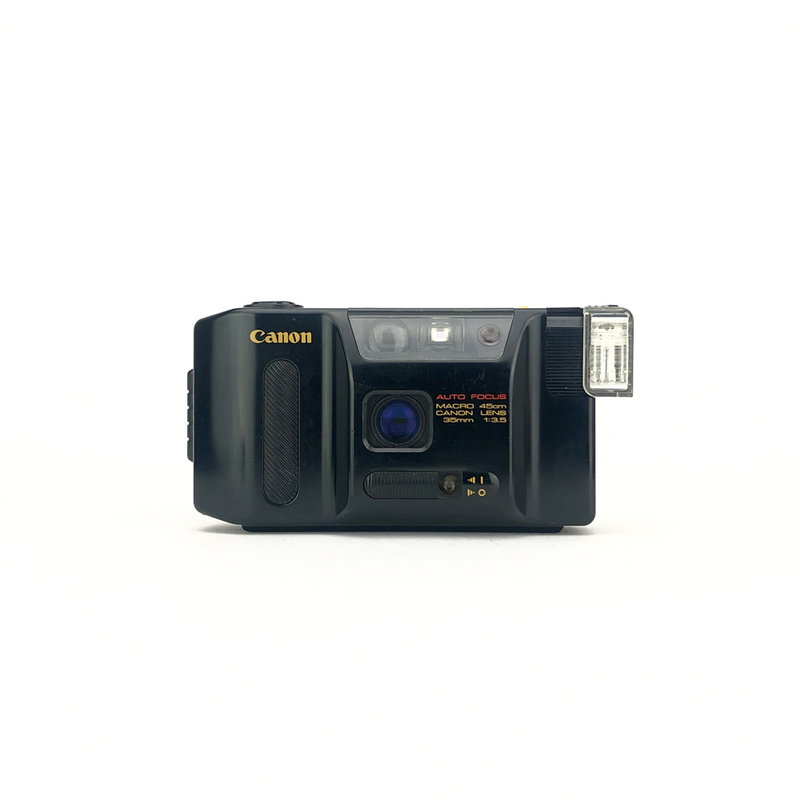 It’s got a built in light meter and an auto exposure mode. 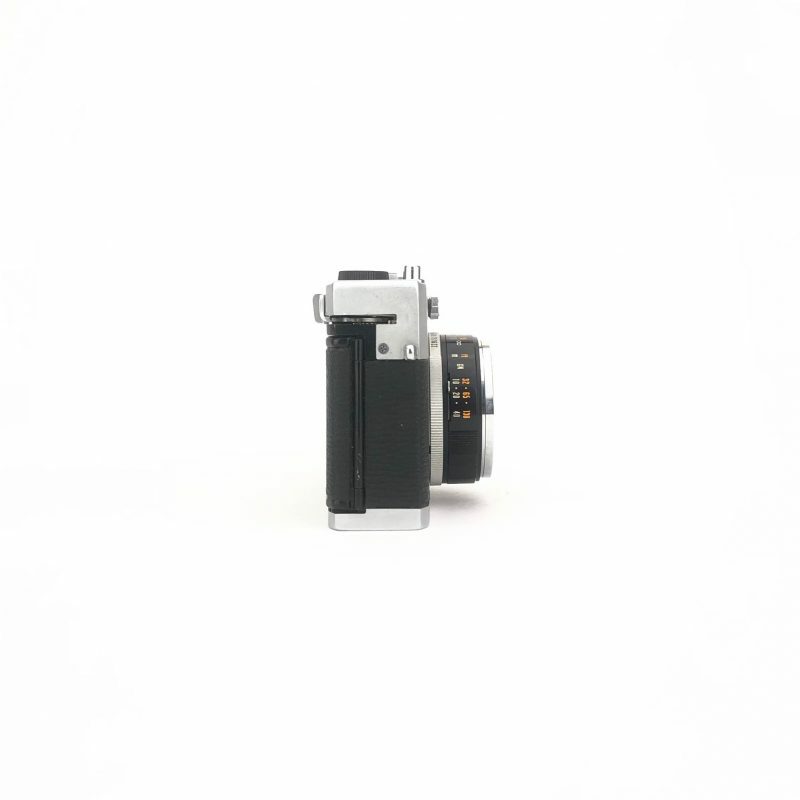 To focus, like any rangefinder, you’ll need to match up the two dots within the viewfinder and follow the light meter inside the viewfinder to set your shutter speed and aperture, when shooting manually. If shooting auto, simply point, focus & shoot. 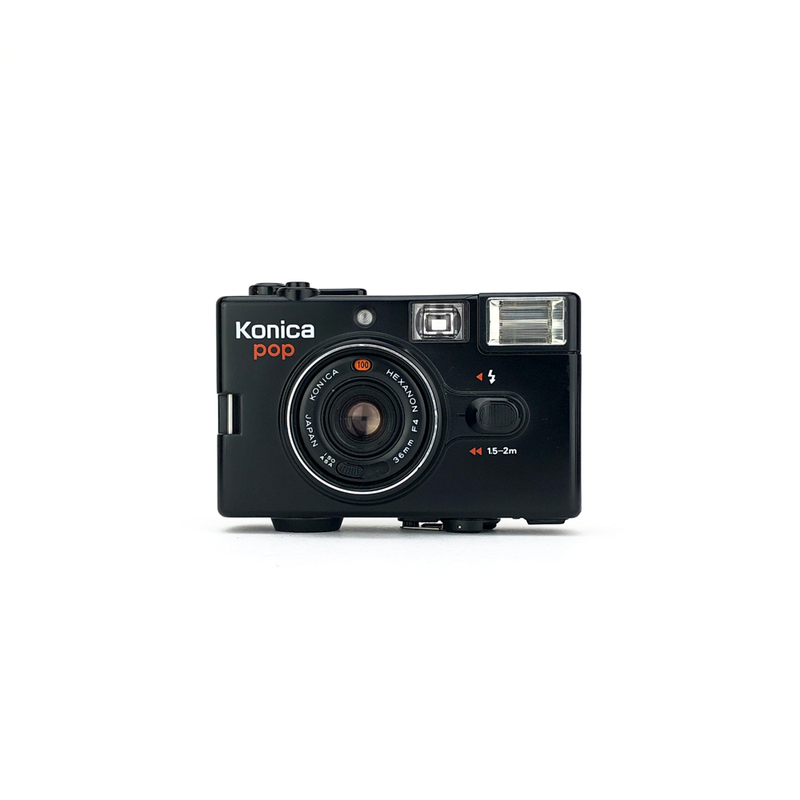 The 35RC is a great little rangefinder camera from Olympus which is great to carry around wherever you go and looks amazing in the process. 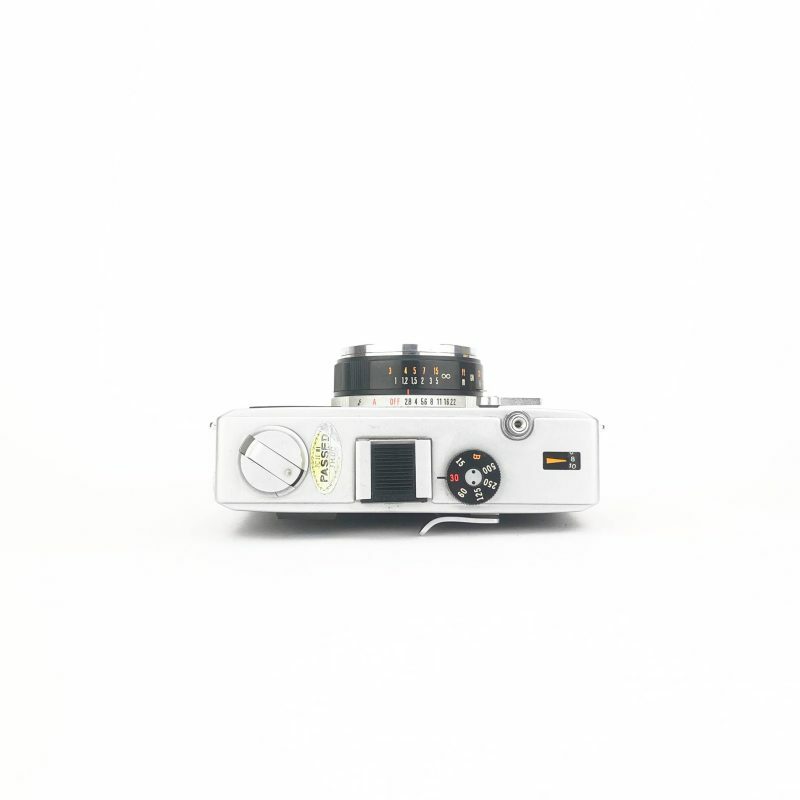 This one does have a little crack to the plastic frame which houses the rangefinder window. This is purely cosmetic and doesn’t effect taking or making pictures. 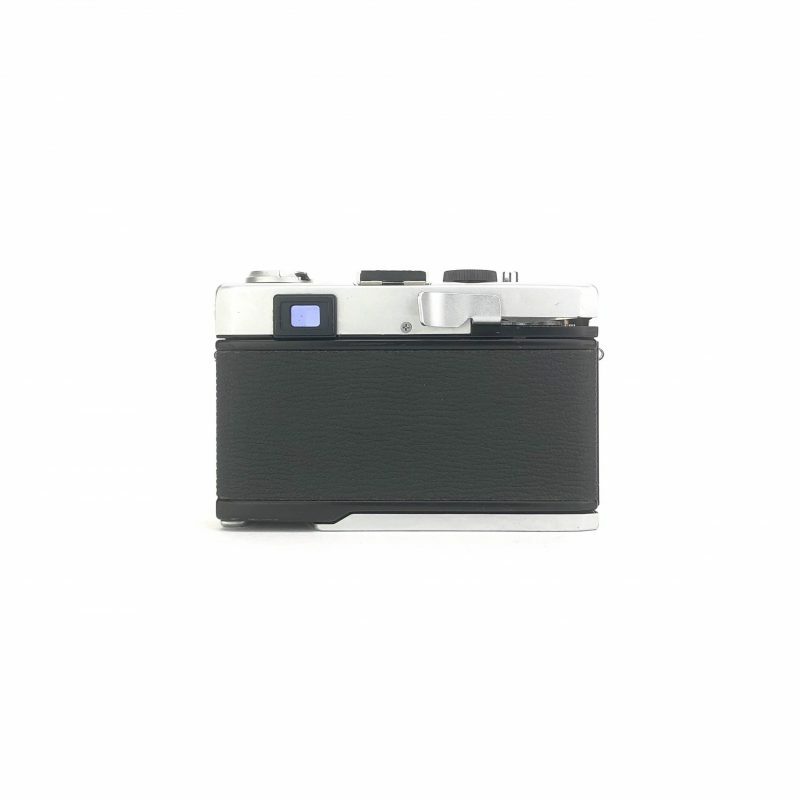 As with all of our cameras, its fully covered by our one year warranty. 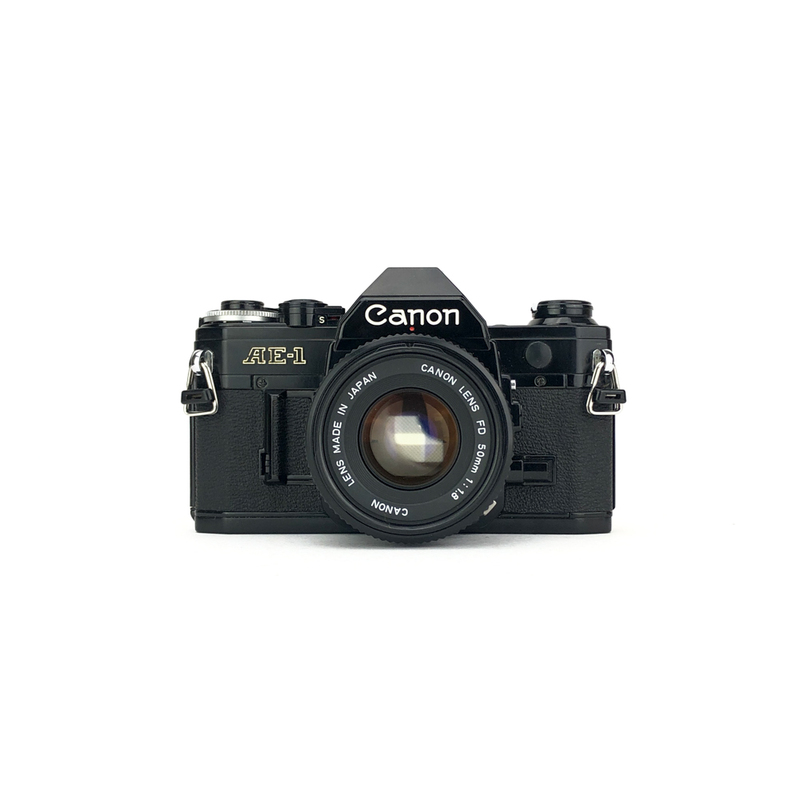 ƒ2.8 45mm - fantastic lens!